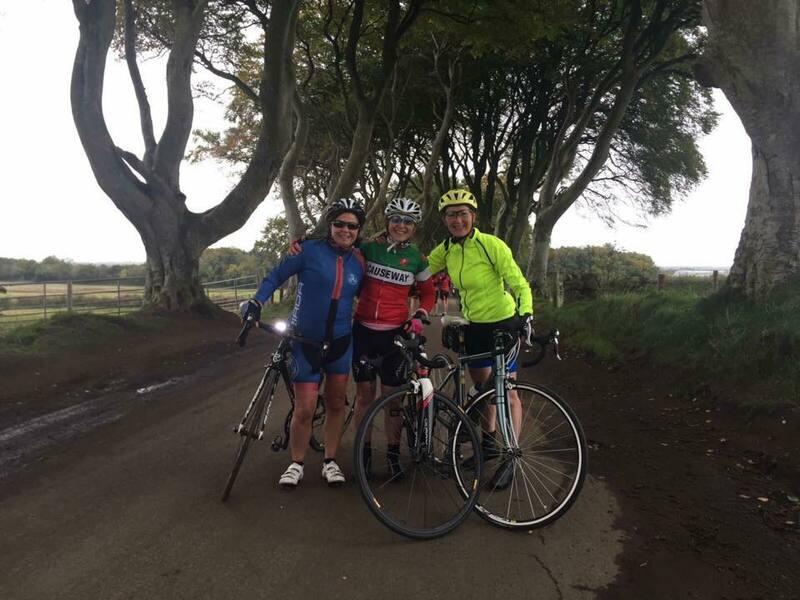 Dunloy Cycling Club, Tour of Legends Sportive, Saturday 14th October. 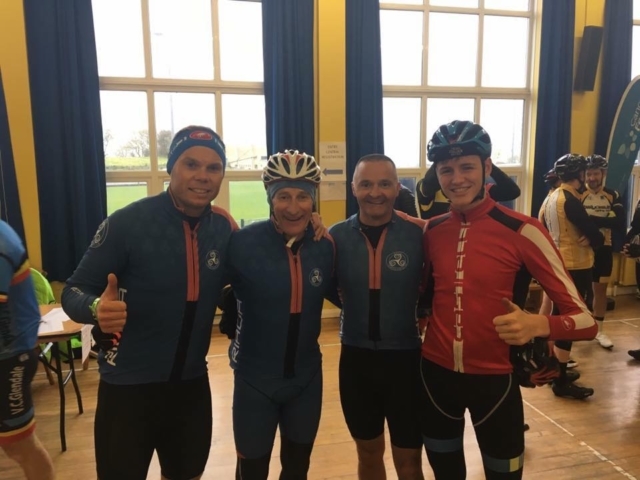 Angela Calderwood, Sarah Chestnutt, Charles Russell, Kyle Leckey, and Clive Robinson all took part in the Tour of Legends Sportive ran by Dunloy CC to raise money for Cancer Focus. 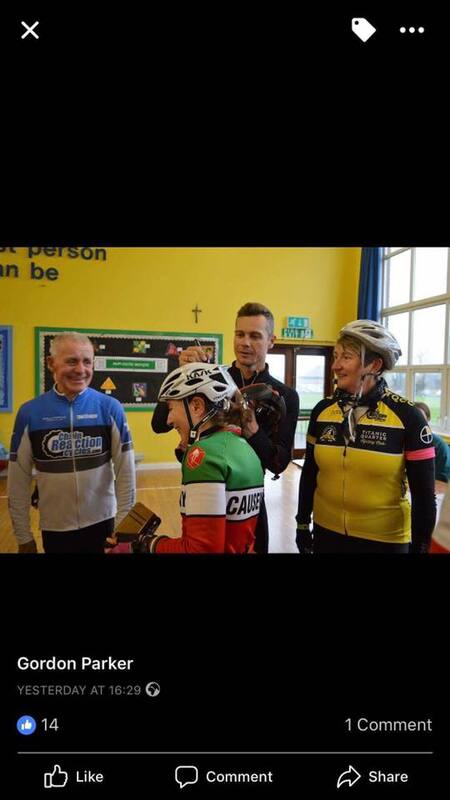 Cycling legend Nicolas Roche also attended in support of the event/charity and even provided some helmet signing duties ?. It was reported to be a great event, was very well organised and the weather held out for everyone. Sounds like a fab day out! Thanks Dunloy CC for organising!